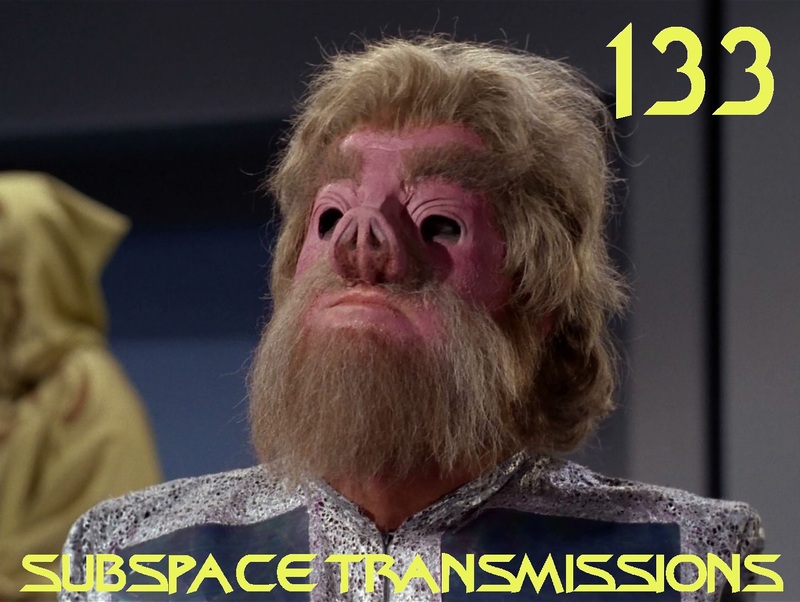 Subspace Transmissions: A Star Trek Podcast: #133 - TALKIN' ABOUT TELLARITES! Sure, everyone loves the Vulcans and Andorians. But what about the oft-ignored fourth original charter Federation members the Tellarites?! Since appearing in the classic episode Journey to Babel, they've mostly been relegated to forgettable background status. Until now! 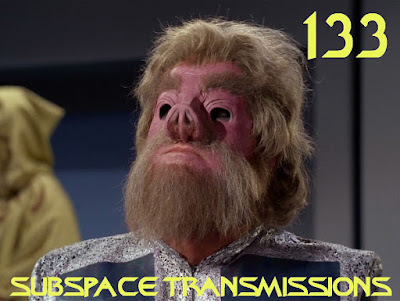 This week hosts Cam Smith and Tyler Orton throw on snazzy silver and blue dress uniforms in order to delve into this fascinating and underappreciated alien race, and ponder why they play such a minor role in the larger Trek conversation. From the species' iconic debut, through glorious, albeit brief, resurrection on Enterprise, the duo explore what might have been, and would should be as Discovery slowly edges closer to reality. Wanna appear on the show? Shoot us a 30 to 60-second audio clip telling us your thoughts on TELLARITES and you could take the spotlight in an upcoming program! You can also send any other questions, topic ideas or feedback to subspacetransmissionspod@gmail.com! Join us next week for the Garak-tastic DS9 two-parter Improbable Cause/The Die is Cast!